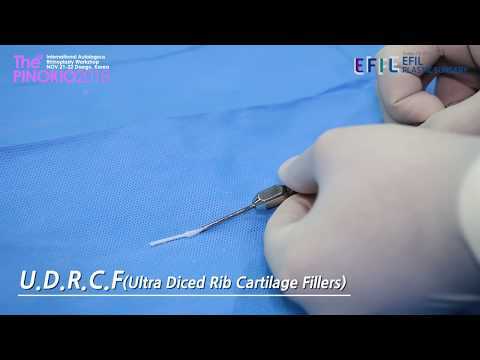 [PINOKIO2018]How to create a UDRCF using cartilage ultradicing device. 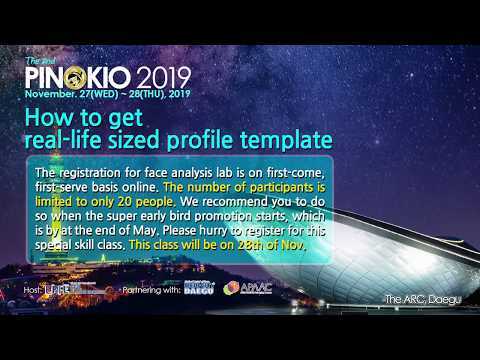 [PINOKIO2018] 9 Specialties of Super-Fine Autologous Cartilage Filler! 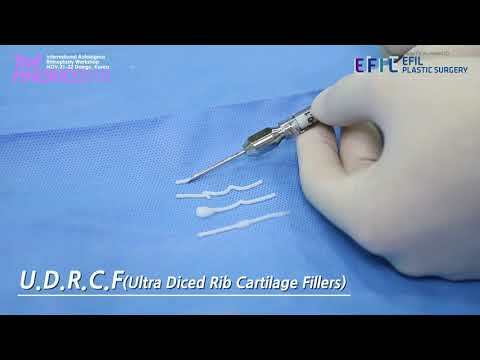 EFIL endeavors to minimize side effect based on the clinical experiences over the 19 years and to give a high-quality medical service to the patients with skilled and specific hands-on techniques. Leave your questions. EFIL’s experts will be answered. Please make a reservation due to a lot of consultation.